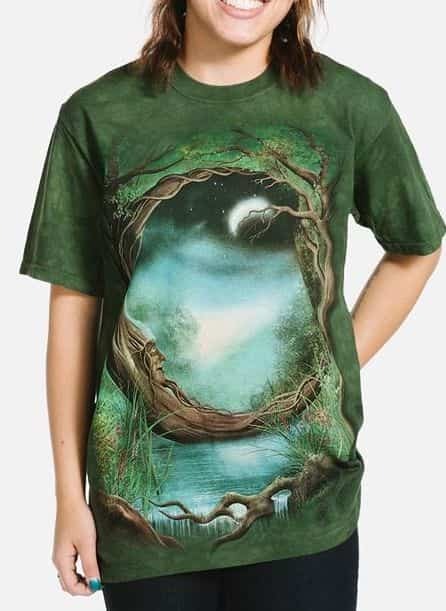 Celtic Roots t-shirt is a fantasy design by artist Michael McGloin. 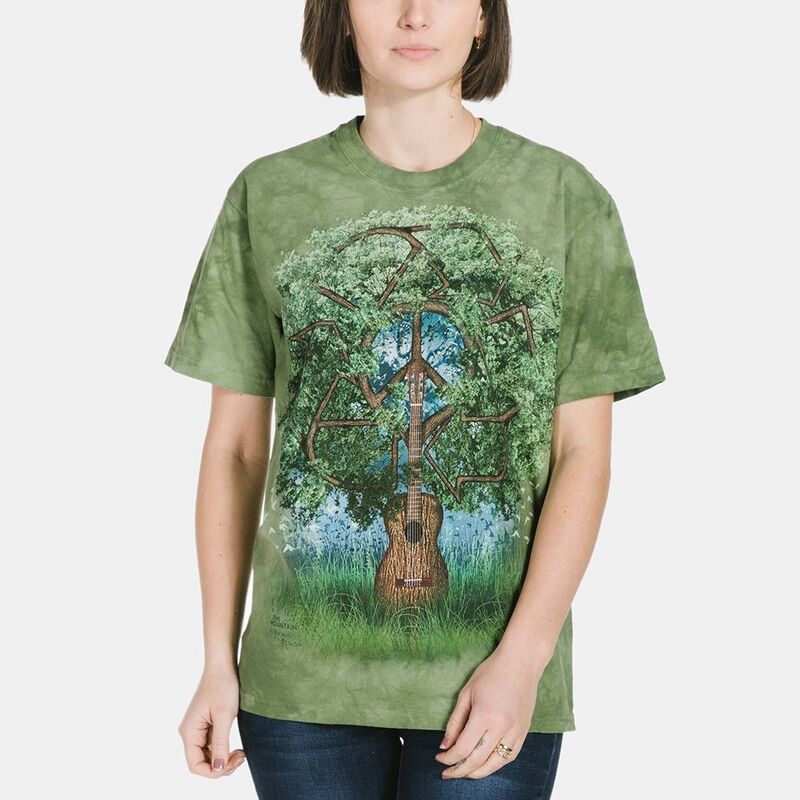 The Celt's were one with nature and this beautiful t-shirt combines the Celtic knots and symbols with a tree. the intricate Celtic artwork is woven within the tree's roots, trunk and branches. The celtic design is suitable for both men and women and as with all classic t-shirts by The Mountain® the fit is unisex.